Grind the ingredients under ‘to grind’ to a fine paste and keep aside. Bring a saucepan of water with salt to boil, then add the pasta and a tsp of oil. Cook for 10mins or until the pasta is soft yet firm enough to bite. 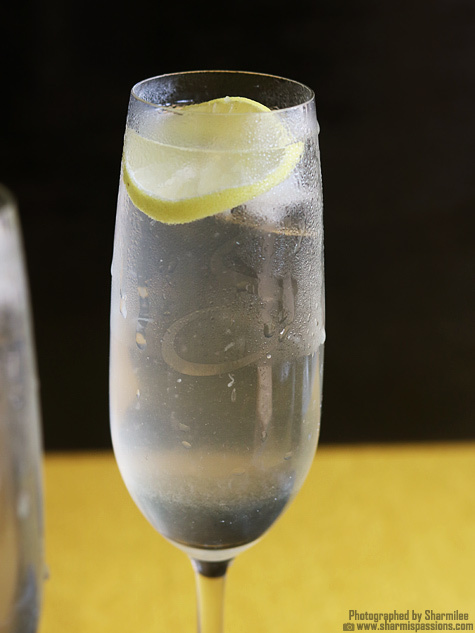 Strain water and keep aside. Heat oil in a pan, then add the onions fry until slightly browned. Then add the grinded paste and fry for 5mins until raw smell of tomatoes totally leaves. Then add the tomato, pasta sauce and pepper, mix well, now the sauce is ready. Now add the cooked pasta and mix well until the sauce coats well with the pastas. Take care while cooking the pasta not to make it mushy. It should be soft but still firm enough to bite. You can even use shell or disc type pasta. Add a tsp of oil while cooking pasta is to avoid the stickiness. 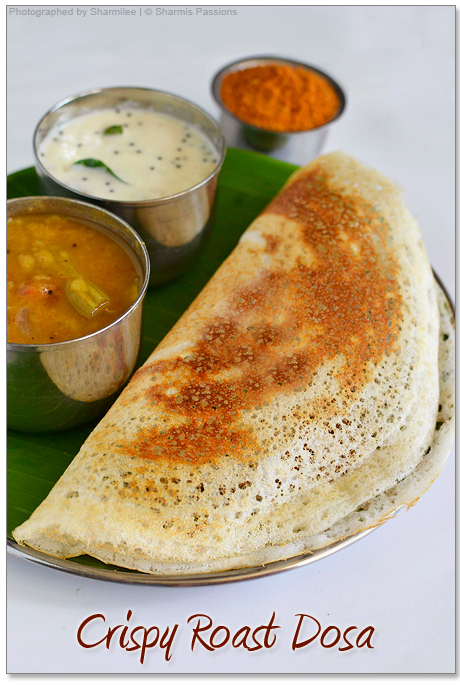 You can also skip the pasta sauce and add garam masala to make it indian flavoured. Adding olive oil gives a nice flavour to the pastas but if you can use normal cooking oil also. 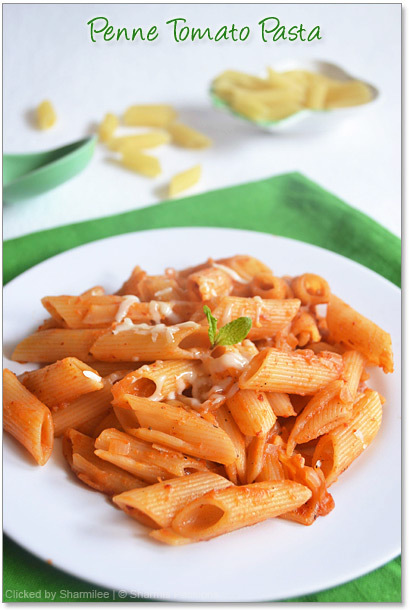 I always love penne pasta.. this is so aromatic..
Never say no to pasta, simply irresistible and my fav tomato penne..
Love pasta anytime. My kid's favorite too. My fav.. I have made this some time back.. Ur pics tempt me to prepare soon.. 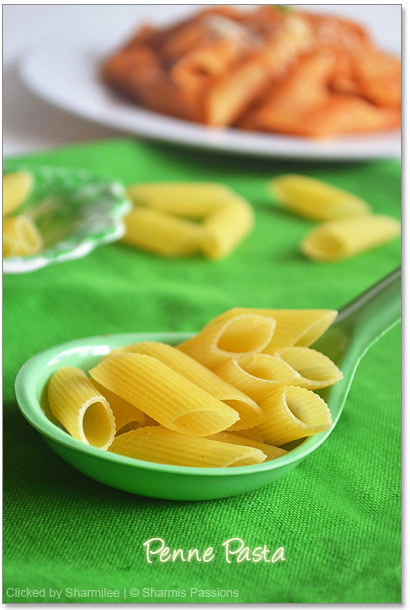 I am a recent Pasta convert.Love this simple recipe! 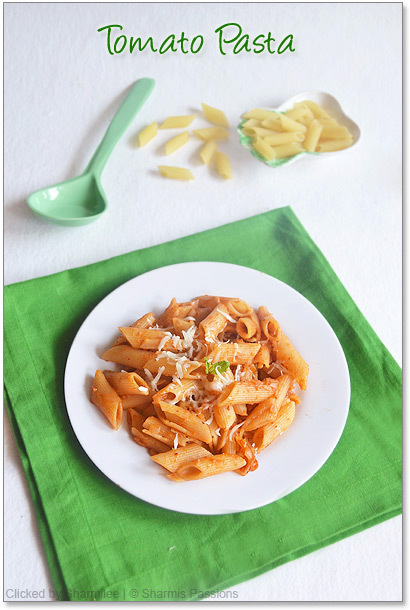 wat a really delightful clicks..
Wow wonderful recipe,pasta looks mouthwatering,simply superb. Looks so yummy and tangy, its one of my fav.pasta with tomato flavor.Awesome presentation as usual. 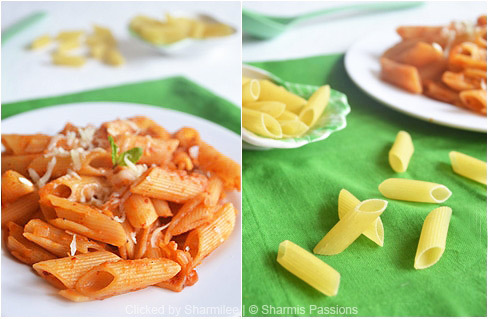 My kiddo's fav pasta, she can the whole platter in no time 🙂 ~ Fab clicks as always! I always love penne pasta..
Wow that is too yummy.Can u just tel me wats the substitute for the pasta sauce as i want to try immediately. My little one loves to have pasta after coming from the park visit. Loved this version. Amazing clicks. Pasta looks colourful, delicious and yummy. 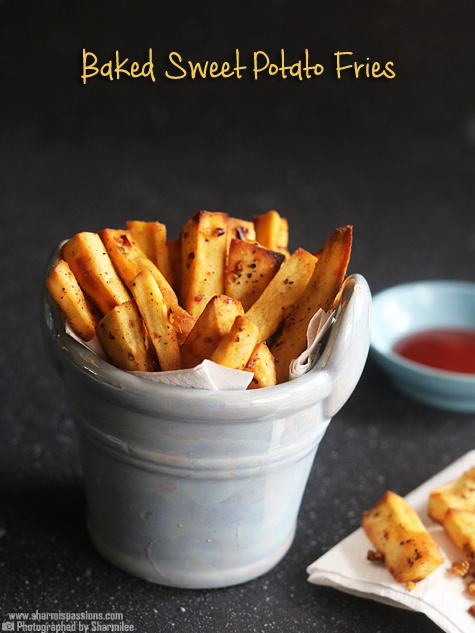 Perfect for snacks. Slurp slurp!! Pasta is my favvvvvourite food and I love any new version of making it, I am going to try this soon, Ur pictures r fantastic Sharmi! Tomato pasta looks delicious, my little is fan of pasta. 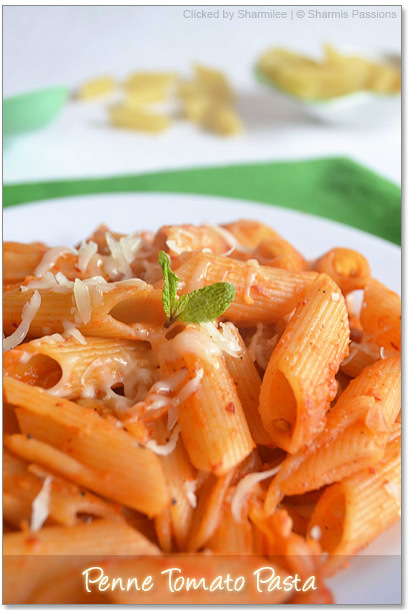 This is my daughter's favorite.. and penne is one of my favorite pastas. Landed at your blog some time back and i have kept coming back since then. 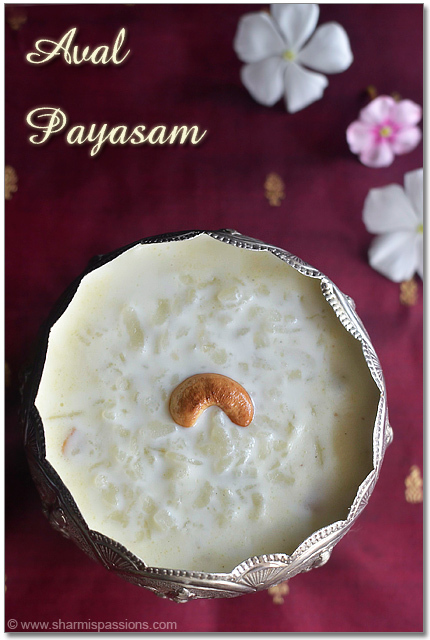 Lovely, simple recipes with mouth watering pictures. keep up the good work. I have a question. What is this pasta sauce? is it available in supermarkets? thanks. @Lavs : Thanks for such nice words 🙂 Like pizza sauce u get pasta sauce specially for pastas…Yes it is easily available in supermarkets in several brands. hey hiiee…u just come up with such excellent receipes…btw can pasta sauce be replaced with something else…or can u temme specific brand that u use…?? Any catering event or special occasion would not be complete without a pasta dish. 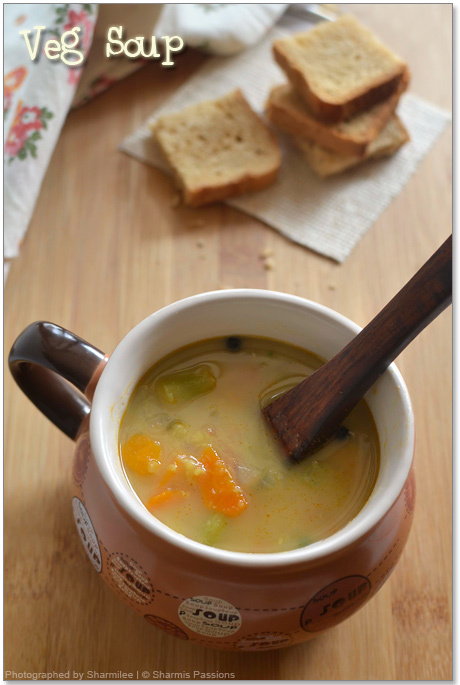 This sample recipe is a great offering for such as it is not only delicious but also healthy. Everyone will surely enjoy this. Thanks for sharing. Which type of pasta sauce i have to use, either organic or bolognese. 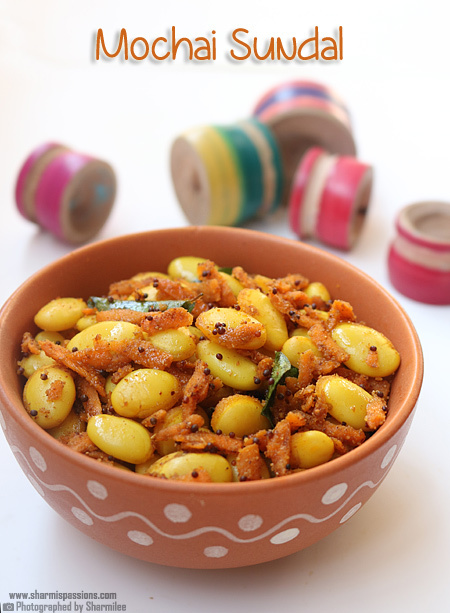 I tried some of your recipes like cornflakes cookies, paneer butter masala.I love the taste. Thanks for sharing. Searched for Palak paneer. But unfortunately didn't find that.